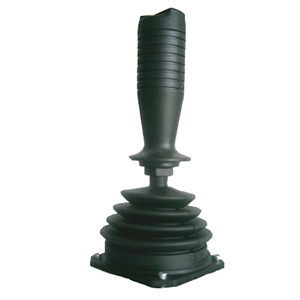 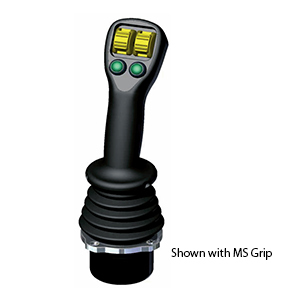 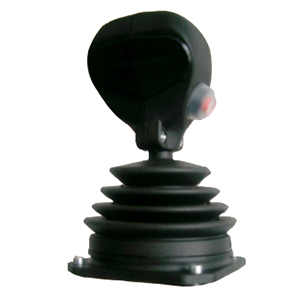 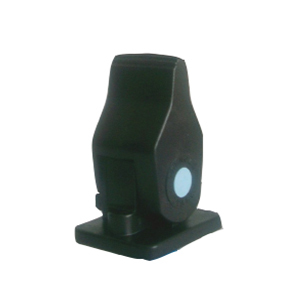 The JHM joystick base has been designed for use in Mobile and Industrial applications. 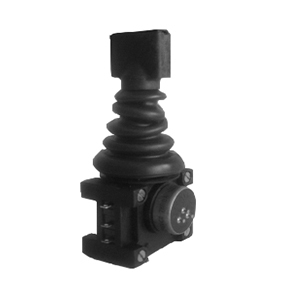 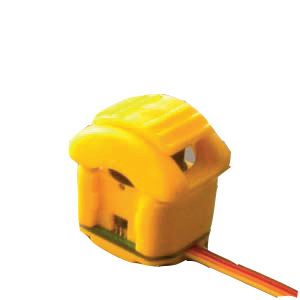 The use of the Hall Effect sensor, which eliminates any contact between moving electrical parts, improves overall resolution, and life. 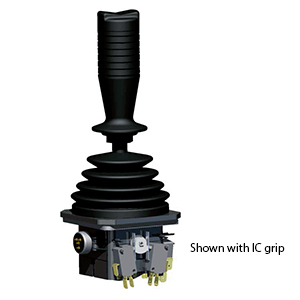 The JMF potentiometric joystick controller has been designed for use in Mobile and Industrial applications. 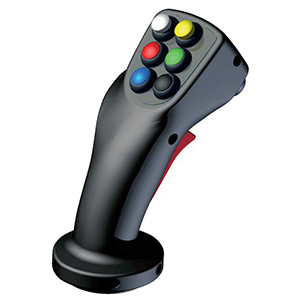 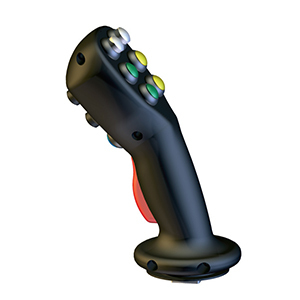 When coupled with an M range of ergonomic multi-function handles, up to 5 proportional axes and 9 on-off push buttons can be integrated in the same joystick.